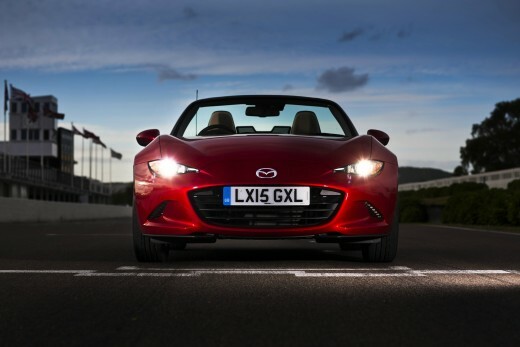 The all-new Mazda MX-5 has been crowned 2016 Telegraph Car of the Year. 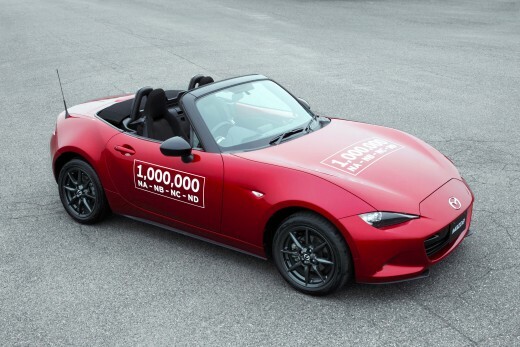 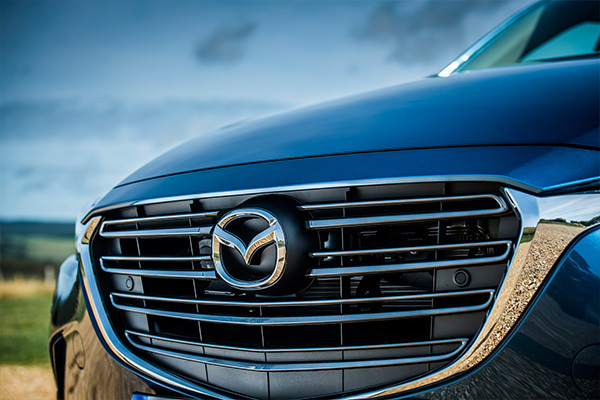 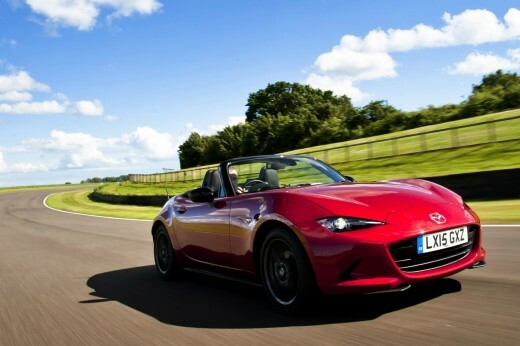 Adding to an award tally that includes the 2016 World Car of the Year, 2016 UK Car of the Year and 2015/6 Japan Car of the Year titles, the MX-5 was also named Sports Car of the Year by The Telegraph. 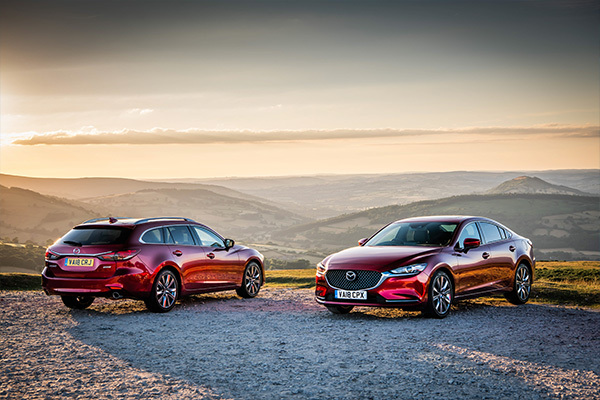 Even better, taking the Telegraph’s overall Car of the Year title emphasises the broad the appeal of our iconic sports car. 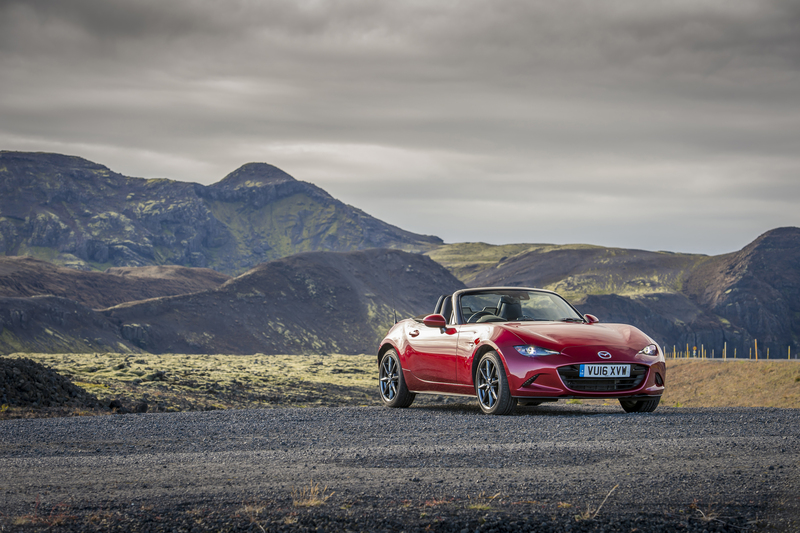 A car that represents better value than ever: when it was launched in 1990, the 115ps Mk1 MX-5 cost £14,249 (equal to £31,687 in today’s money), yet 25 years later with vastly more standard equipment, the all-new Mazda MX-5 costs from £18,495, meaning more than ever, the Mazda MX-5 sets the benchmark as the one of the world’s best and most affordable sports cars. 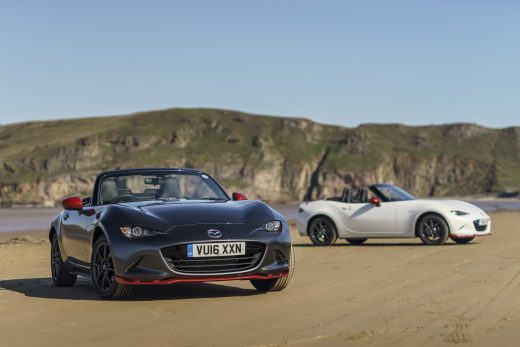 With a bumper summer of MX-5 convertible sales ahead of us and the arrival of the all-new Mazda MX-5 RF next year, I’m sure the next chapter of the MX-5 success story will be even more exciting”.